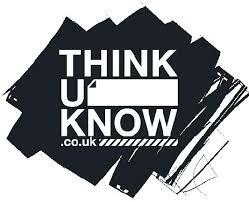 If you have any concerns regarding a child people discuss it with a member of our safeguarding team and/or complete a concern sheet. All concerns sheets must be handed to a member of our safeguarding team or put it in a sealed named envelope marked private and confidential and give to the office staff. Operation Encompass is a new innovative project which Greater Manchester Police is running in partnership with schools through out the force area. Witnessing domestic abuse is really distressing for a young person, who can often see the abuse, hear it from another room, see a parent’s injuries or distress afterwards or be physically hurt trying to stop the abuse. 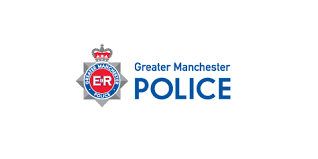 Following a domestic abuse incident being reported into Greater Manchester Police, specialist police officers will make contact with Children’s Social Care who will then communicate relevant and necessary information to nominated school staff. This ensures the school is aware as soon as possible so support can be provided and children can feel safe and listened to. 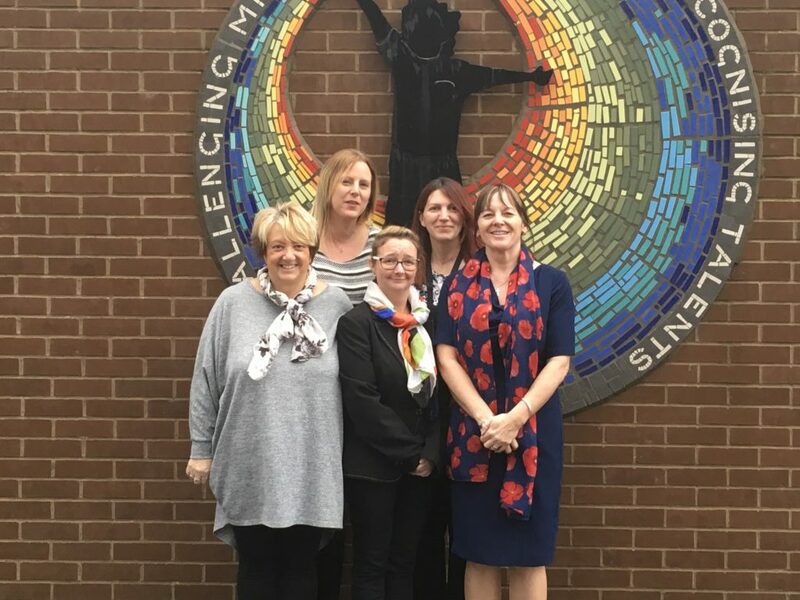 Each school has a member of staff (key adult) who has been fully trained to liaise with the police and social services, so are able ensure the right support is made available to the child following the disclosure of a domestic abuse incident. Each morning a specialist officer will review all violent or abusive incidents that would indicate domestic abuse. 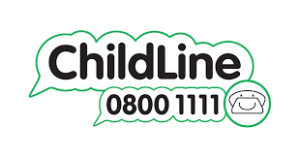 Where there are incidents involving children living at home aged between 4 and 16 years old, the school that the child or young person attends will be contacted and information will be passed to the key adult in the school. The staff in contact with those pupils will then be in an informed position to support them in a way that is right for that child.